If you have not heard about CineGU, then this is your opportunity to learn more about this amazing event. 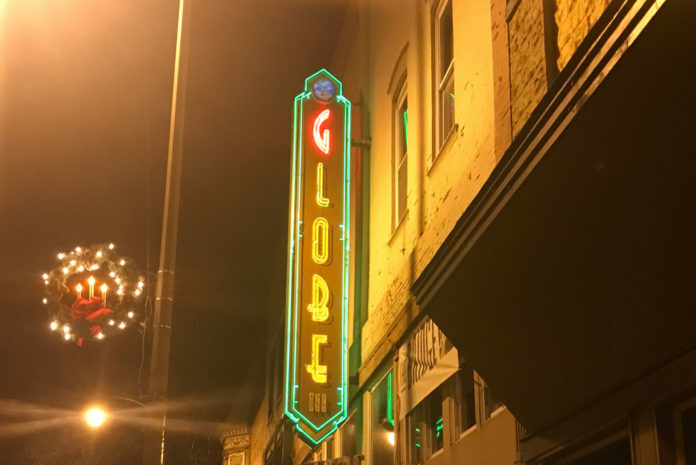 Each semester multiple events are organized by Jacob Amundson and hosted at the Globe Theater as part of a class called Cinematic Conversations. Last year, CineGU had showings of movies like Star Wars: Episode 8 and Avenger’s: Infinity Wars. These events are for students to have something fun and interesting to do. 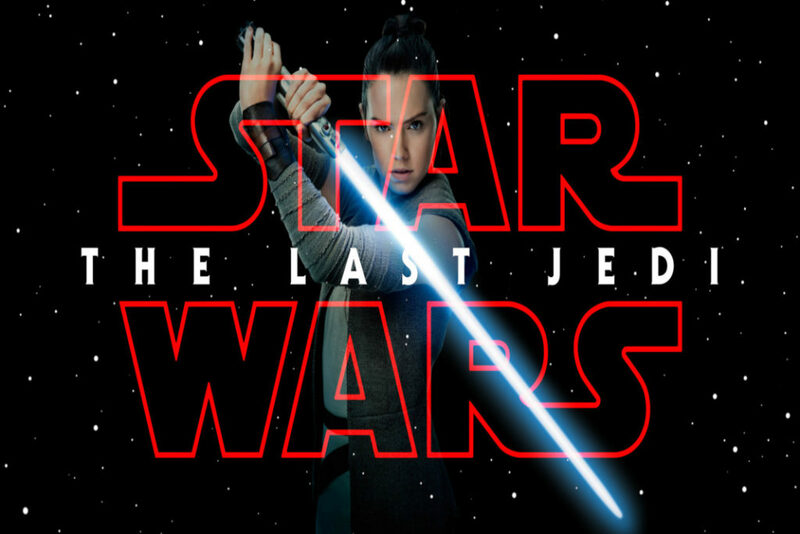 He continued, “Last year we watched Star Wars: The last Jedi. Matt Bernico started the conversation about hero stories and how most of them follow the same pattern.” If having to stay after the movie for a conversation about a topic does not seem very interesting to have to do, then maybe you can only watch the movie. I asked Bremer about this and he said, “No, you don’t have to, but if you don’t, you’re a scrub. The point of the event is to watch a movie and have a discussion about important topics presented in the movie afterwards. If you do not participate in the conversation, then you have not fully experienced Cinematic Conversations.” I can see why this would make sense, because conversation is the point of having the movies in the first place. The class is giving you the opportunity to watch something for free and to learn something about the movie. 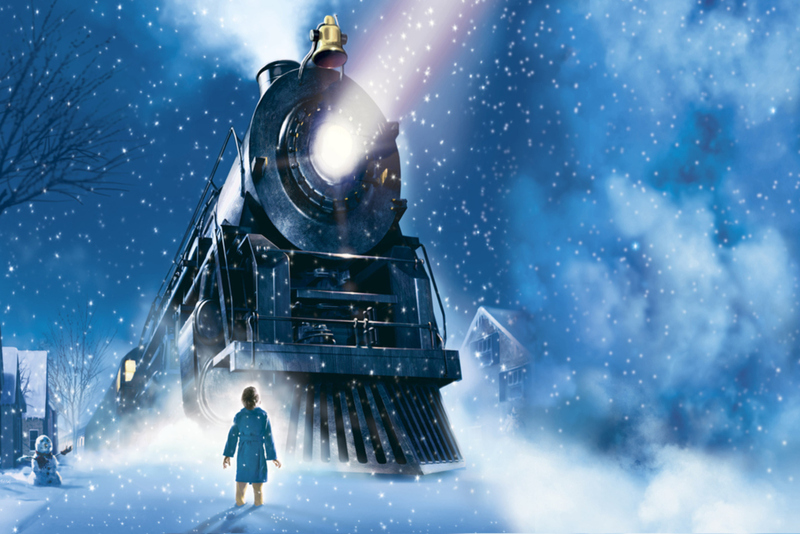 The last movie that CineGU is going to play before the end of the semester is The Polar Express. This will be a fun movie to go see in order to get in the joy of Christmas. CineGU is doing a great thing for the university. They are bringing students together in order for them to have meaningful times of hanging out with friends to watch a movie and have meaningful conversation. If this was the first time you have heard about Cinematic Conversations I would definitely go to the next event they have and at the very least give it a try. If after going you decide that you do not like the event you would not be obligated to go again, but you are able to say you tried it out. Next time you see an event on Facebook or in your inbox about CineGU, check it out!